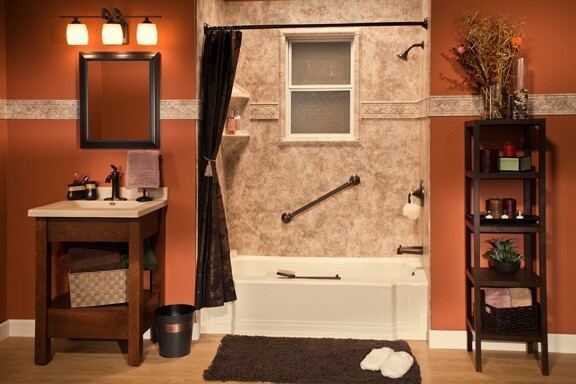 Slip into a hot bath at the end of a long day in your beautiful new tub from Bath Planet of Chicagoland. 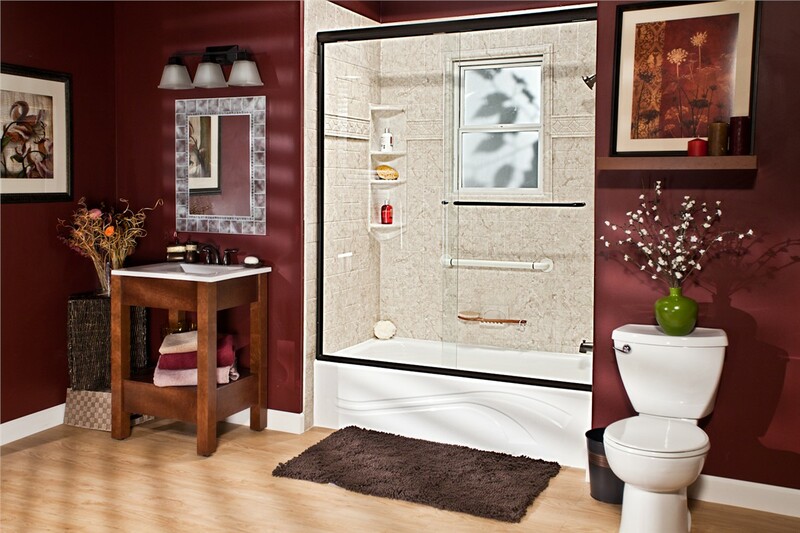 Whether your bathroom is large or small, we have Mount Prospect replacement tubs that will suit your space. Since 2001, we’ve proved our commitment to excellence one job at a time. 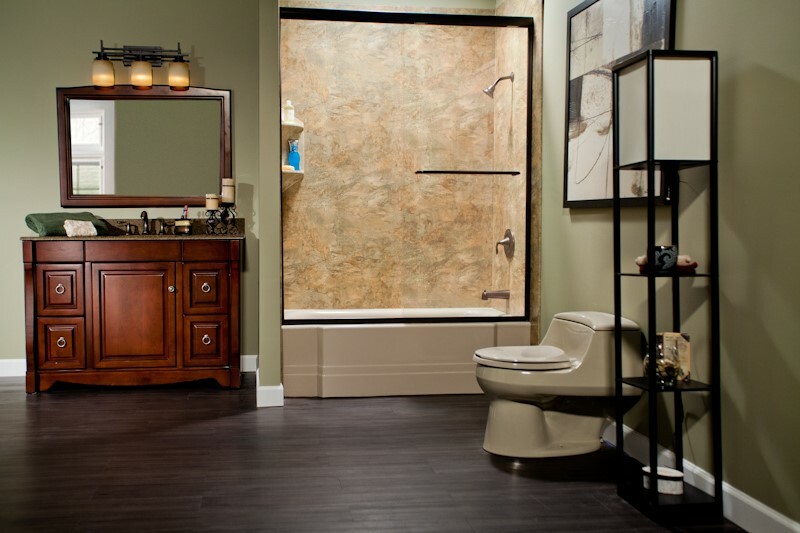 See for yourself why so many homeowners turn to us for their bathroom renovation. Are you ready to make daily scrubbing a thing of the past? Our Mount Prospect showers are easy to keep clean and fresh without harsh cleaners and without the hassle of constant scrubbing. Our showers are available in dozens of style and color combinations, and our designers will help you find an option that complements the other design elements in your space. 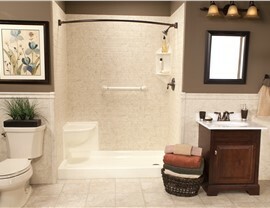 Does your bathroom have a tub you never use, or do you need a tub your bathroom lacks? 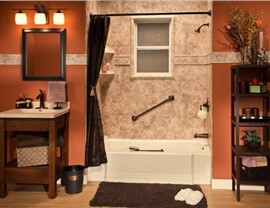 Bath Planet of Chicagoland can give you the functionality you need with affordable Mount Prospect bath conversions. Our tub-to-shower or shower-to-tub conversions can be completed in as little as one day—and without the need for a messy renovation. If someone in your home has limited mobility, bathing can be stressful or even dangerous. 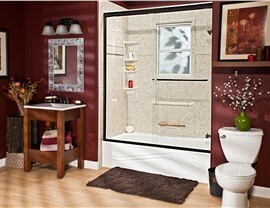 Our top-rated Mount Prospect walk-in tubs boast impressive safety features that allow for a safer bathing experience. 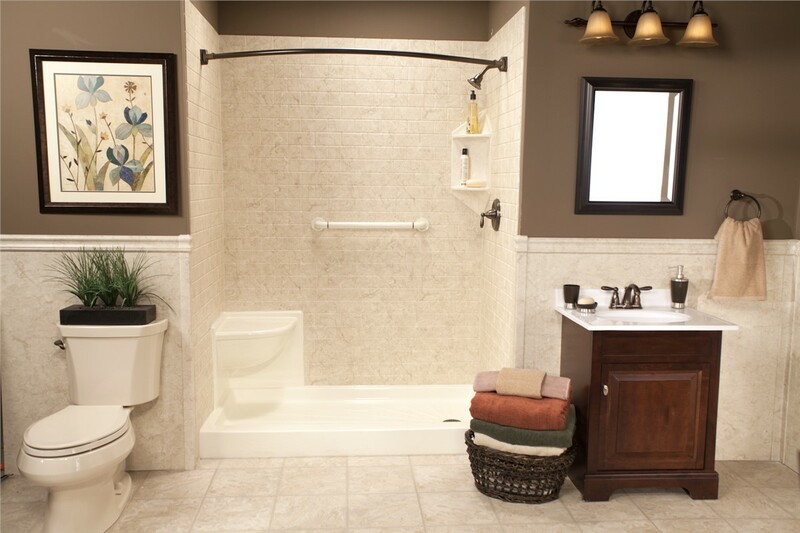 ADA-approved grab bars, a built-in seat, and easy-to-reach controls are some of the ways that our walk-in tubs allow for independent bathing. Another option for homeowners in need of an accessible solution is our Mount Prospect barrier-free showers. The zero-threshold entry means that even many individuals who use a wheelchair will be able to get in and out of the shower on their own. These showers are made with the same tough, easy-to-clean acrylic as our other products, so they are a low-maintenance and durable solution. You deserve the very best for your home, and that’s what we deliver. 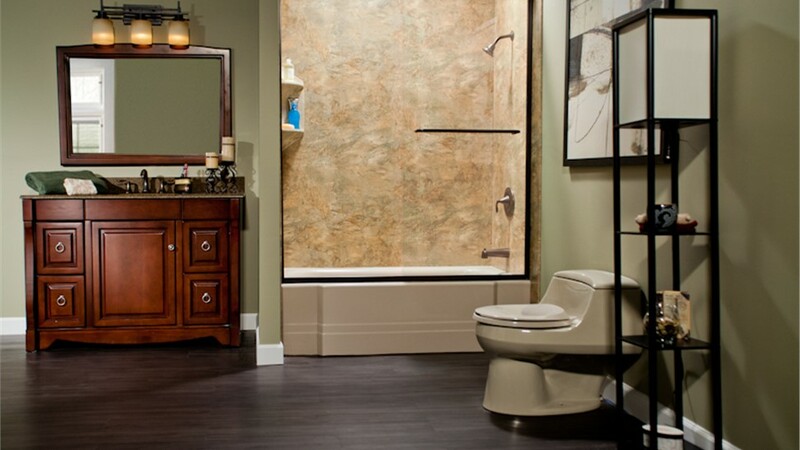 Contact Bath Planet of Chicagoland for more information about our exceptional Mount Prospect bathroom remodeling services. Give us a call today or fill out our simple online form now to request a free, no-obligation design consultation and estimate.